My sisters and brothers in Christ: We worship as usual this weekend: Our convenient community Holy Eucharist service today (Saturday, May 28) at 5 p.m. and at 8 and 10 a.m. on the Second Sunday after Pentecost. We’ll hear Luke’s story about a Roman officer stationed in Capernaum, known as a centurion, who asks Jesus to heal his slave. Though a Gentile, he has been gracious to the Jews in the community, and he obviously cares for those under his command. Jesus is deeply moved by his faith. This Memorial Day weekend, we may also be moved by his virtues as a military commander. This weekend’s unofficial start of summer heralds (as in trumpets!) a musical June around St. John’s. Our sister organization, the Festival Singers, presents “A Taste of the Stage and Screen” next Sunday, June 5 at 3 p.m. at the Lake Forest Sun and Sail Club, 24752 Toledo Lane, Lake Forest. Expect thrilling show tunes and movie music that feed your heart and soul, capped by dramatic, show-stopping desserts that will feed the rest of you. 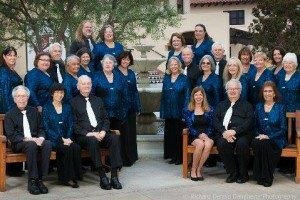 St. John’s members are entitled to discounted tickets of $12, which you may buy at the door, at the church office Tuesday through Friday of next week (we’re closed Memorial Day), or at www.festivalsingers.net. On Thursday, June 9 at 7 p.m., guitarist John Gregorius, who helps us walk the Stations of the Cross each Holy Wednesday, will release his new CD, “Still Voice,” at St. John’s. John’s new compositions are inviting and deeply meditative, sounding at once thoroughly modern and utterly timeless. He’ll perform a concert and then sign copies of “Still Voice” and his earlier releases, all available for sale. The concert is free and open to the public. For more information, visit www.johngregorious.com. 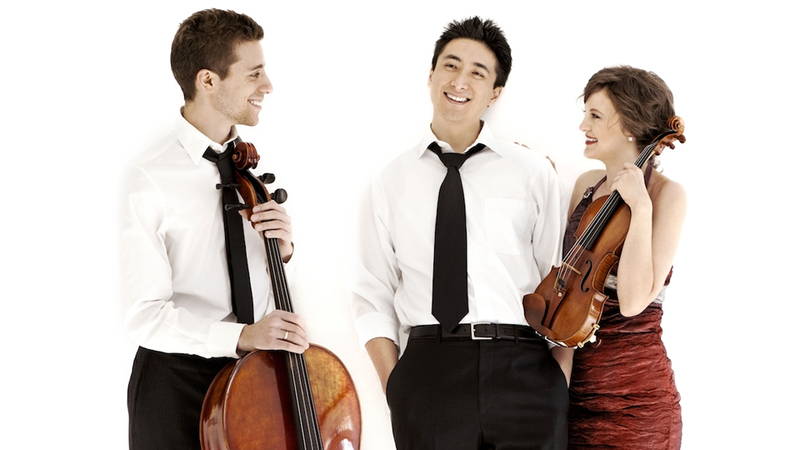 And our friends at Chamber Music|OC, home of Trio Celeste and the Krechkosvsky/Loucks Duo, will host their annual Rising Star Recital at St. John’s on Sunday, June 12 at 4 p.m. featuring performances by the brilliant young chamber musicians they mentor as well as the Trio’s Iryna Krechkovsky (violin), Kevin Kwan Loucks (piano), and Ross Gasworth (cello). The recital is free and open to the public. Learn more at www.chambermusicoc.com.